Simon is an experienced concert and festival photographer who grew up in Newton, MA just 20 minutes outside of Boston. He started out photographing small hip-hop and EDM concerts in 2015, and quickly found a love for capturing live music. In 2018, Simon toured the country with Noah Kahan, Ookay, and Caye and was hired to work for Zeds Dead, Brownies and Lemonade, and Ducky at various festivals. He also worked for Harry Hudson, Matoma, NoMBe, and Quix. Tony grew up in Mexico and moved to the states (Boston) 8 years ago. He started out specializing in videography and, through that, found a new love for photography. 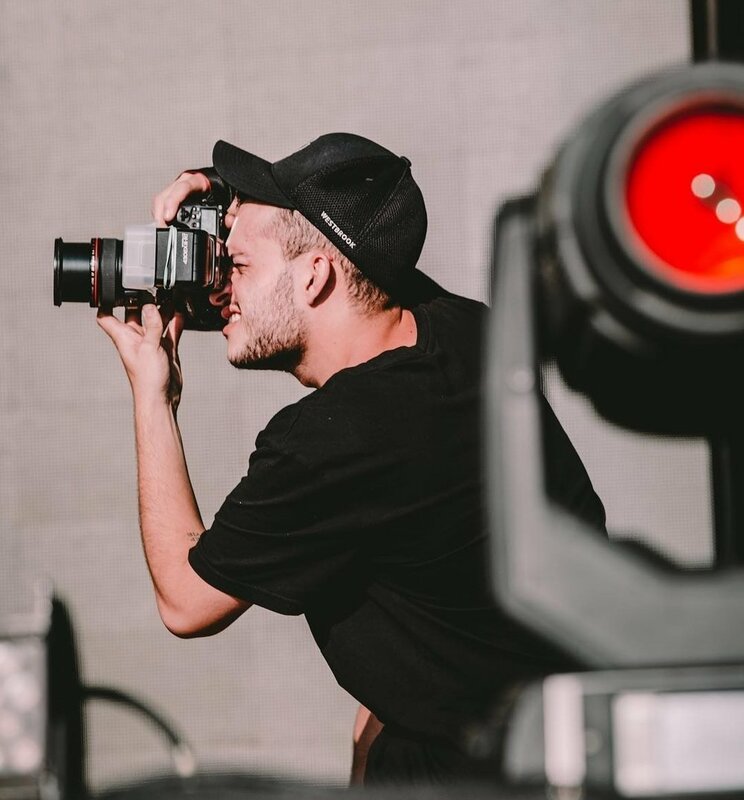 In 2018, Tony started working as Jaden Smith's photographer and totaled over 65 shows in 5 countries. He toured with Caye, totaling 30 shows with him, and traveled to Thailand with Autograf. He also worked for Harry Hudson, ¿Téo?, Matoma, NoMBe, CrespoTheDJ, and Tyler Cole.